My Thoughts: I probably have more sweaters in this yarn than any other. It's soft but wooly. 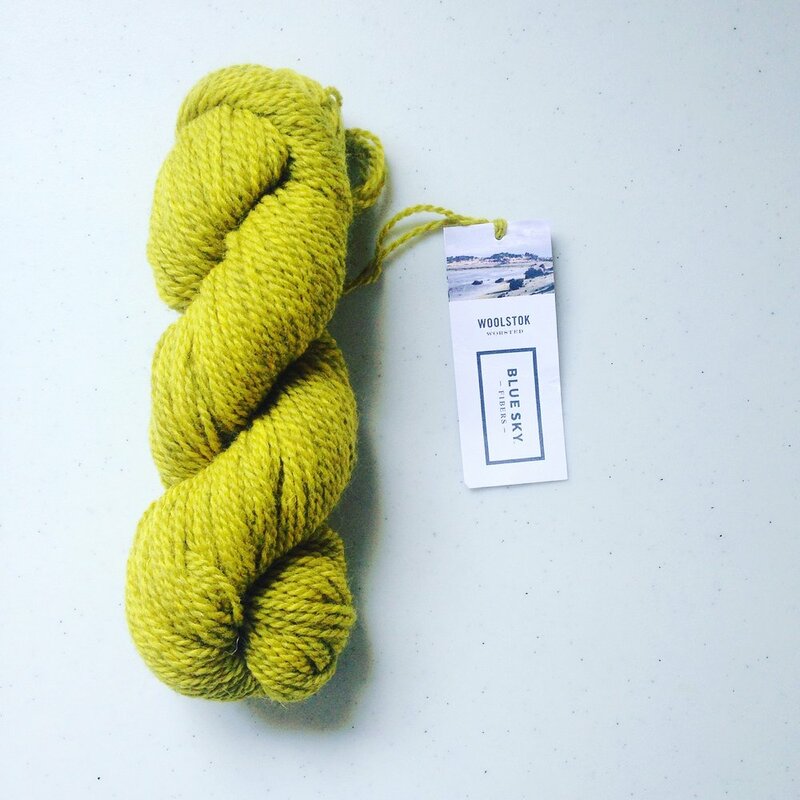 (If you're into Merino and cashmere, this might not feel soft to you, but it isn't scratchy.) The woolen spun texture makes it super light, but it's still durable for sweaters. Knitting it at a tighter gauge gives more resistance to pilling. The palette of colors is perfect. What I might design with it: I've designed sweaters mostly (one of my most popular patterns, The Knitter's Dude is in Shelter), but also a giant pi shawl/blanket, Tree Rings. I'm sure I'll design lots more with it in the future! 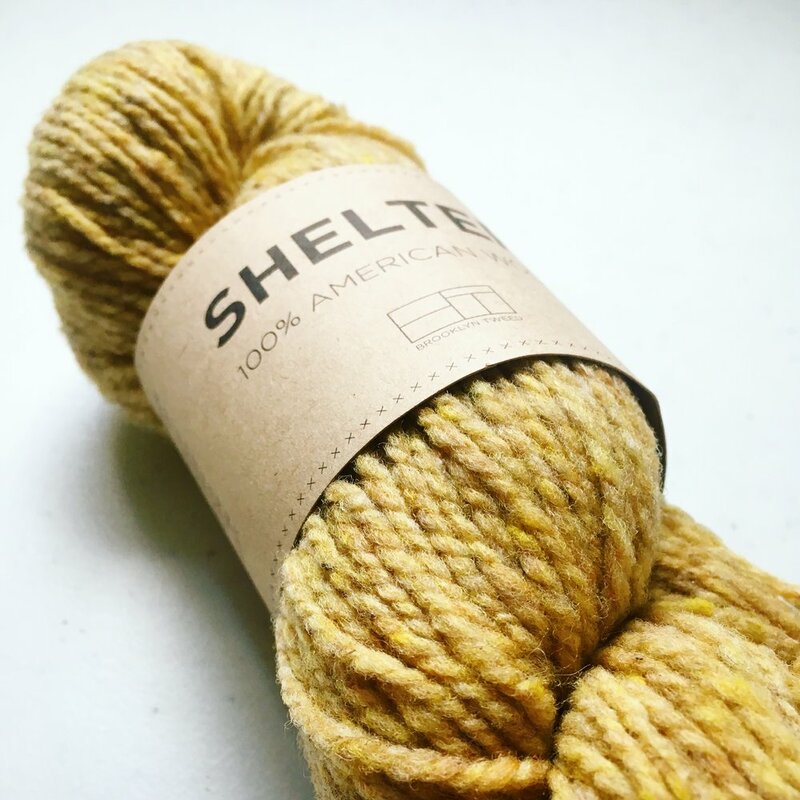 Where you can get some: Brooklyn Tweed website, Tolt Yarn & Wool, Beehive Wool Shop (Canada), and lots more LYS's.